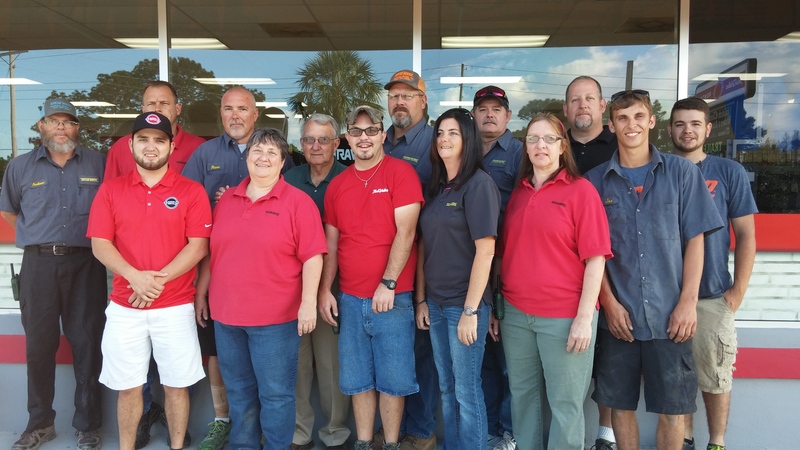 True Value Rental (formerly Taylor Rental) in Crystal River has been serving customers in Citrus County since 1973. 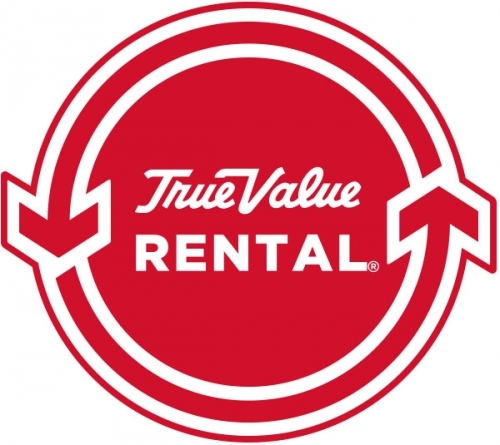 As a locally owned and operated business, True Value Rental in Crystal River is a franchise agreement with the Tru-Value chain of independently owned Hardware and Rental Stores. Serving the local community with the finest in rental equipment and sale items so you can safely and economically finish your task is the goal of the staff of True Value Rental. Whether it’s a crib & high chair for a visiting grandchild or a backhoe to begin the construction of a new home, we’re here to serve you 6 days a week. Your comments regarding our products and services are welcome and may be provided by E-mail, phone, mail, fax or in person. Total Rental Centers, Inc. d/b/a True Value Rental of Crystal River, FL is a member of the (ARA) American Rental Assoc., The Florida Rental Assoc., The Citrus County Builders Assoc., and the Citrus County Chamber of Commerce. Delivery and pick-up is available.